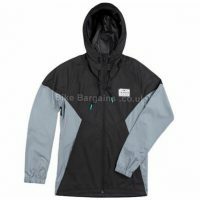 We've combined the latest ultrasonic welding construction techniques and external seam-sealing technology to create the first ever and Eurobike award-winning fully waterproof, breathable soft-shell cycling jacket. 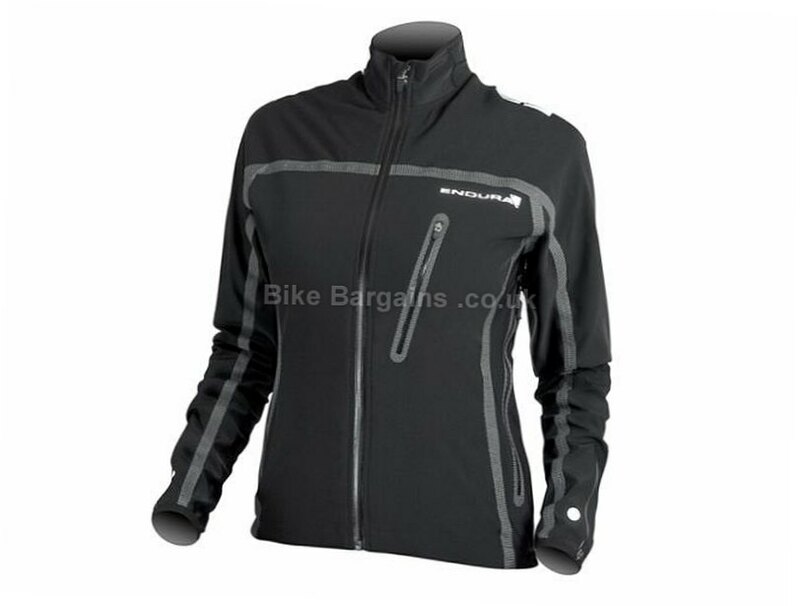 Endura ladies Stealth Jacket Features: Externally seam-sealed waterproof breathable soft-shell fabric with stretch Entrant (R) fabric front collar, underarms and side panels create a superbly well fitted garment Ultrasonically welded seams offer ultimate comfort by creating a smooth internal surface Flexible ventilation is provided via side and underarm zip vents (accessible even when wearing a back-pack) Waterproof wrist zips ensure a snug-fit and facilitate closure over gloves Waterproof zipped rear pocket and welded chest pocket with iPod (R) port Reflective on chest, back, shoulders and sleeves Waterproofness - 10,000mm Breathability - 5,000gms. 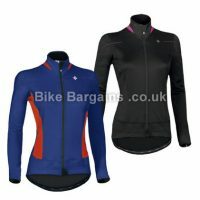 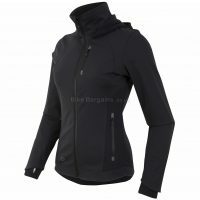 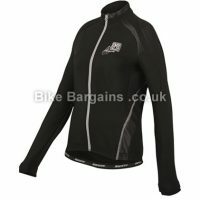 This £59.50 Stealth Women's Jacket deal has expired. 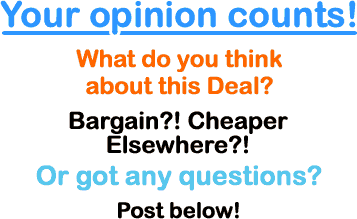 However, you can..